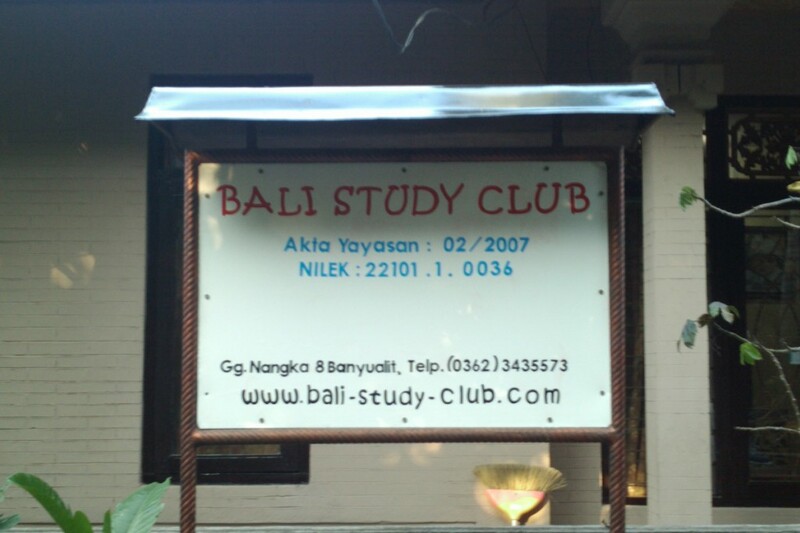 Welcome to Bali Study Club. We are based in Banyualit, near Singaraja and offer a wide range of courses to suit your needs stretching over various subjects including language courses with English, Indonesian and Balinese and also Computer Studies. At Bali Study Club we offer education courses to all classes of people and we offer a helping hand to people from all backgrounds including social and private courses and are now also branching out into other areas, areas where there are no schools and children wouldn’t otherwise get any education as well as private classes where we can cater for single one on one tuition or we can come direct to your work place where we can help your employees expand on their skills which in turn will help your business grow in many ways. As well as giving children a basic education and understanding in our subjects we also feel it is very important that we encourage our viewers or visitors in helping sponsor a child. We also like to hear from people who would like to volunteer at the school, maybe you have something you can offer to help the children in developing their education later in life.